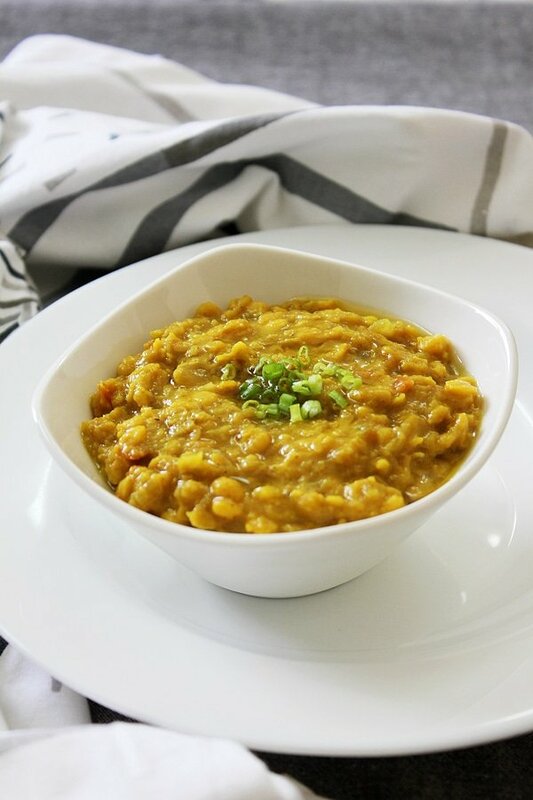 There are few meatless dishes, which I like, and I try to make those dishes tastes good, so when I feel like eating right or when the craze of working out hits me, I can still have delicious food, and enjoy every bite of it, like Chana Dal! 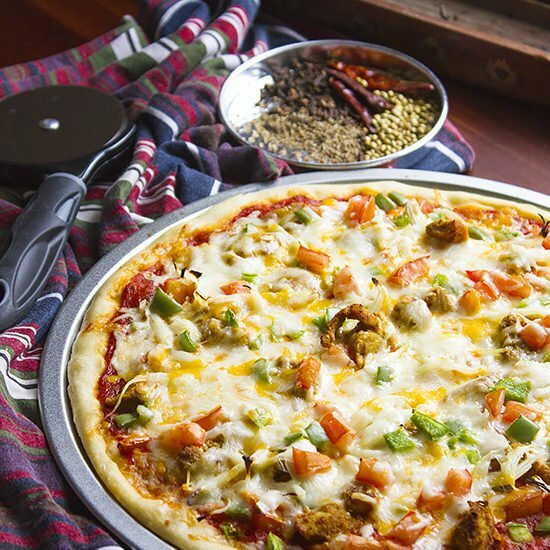 Indian cuisine has a great variety of vegetarian, healthy, tasty, and low calorie dishes, and I turn to this cuisine when I think it’s time to eat right, and had enough feasting on desserts. Chana Dal keeps me full for long time and is a great source of protein too. The different types of dal I cooked in my life, always tastes even better the next day. It is a time saver specially if you work long hours, or you don’t like to spend much time in the kitchen. 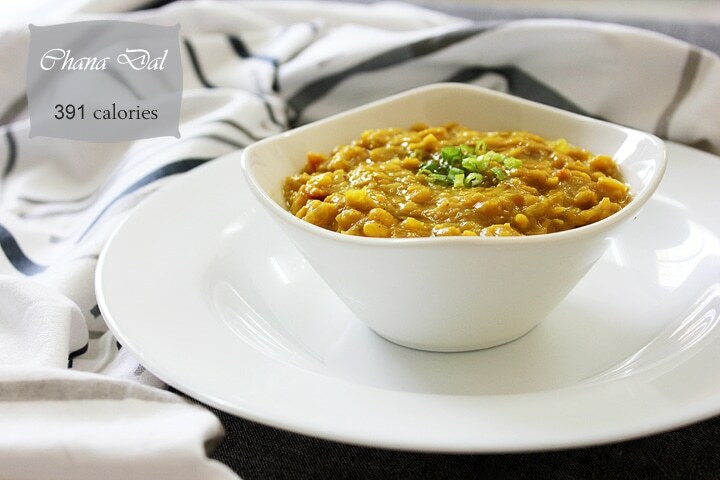 How do you like to have your dal, with bread, rice, or have it like a soup? Serving 3. 391 calories per serving. – Wash lentils and soak in hot water for 45 minutes. – To a pan, add water, lentils, garlic, and ginger. Let it boil until lentils are tender, may take 30 to 40 minutes. 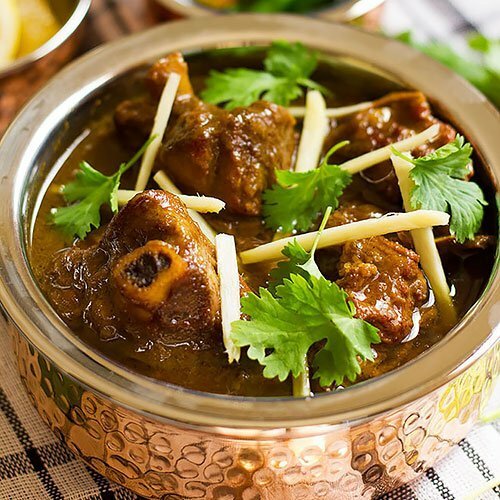 – When the lentils are cooked, discard the ginger. – In another pan, fry onion in oil and 1 Tablespoon butter until translucent. – Add tomatoes to onion. Stir 3 minutes on medium high heat. – Add garam masala, coriander, curry powder, cumin, and turmeric. Continue stirring. – Add green chili. Stir for another 2 minutes. – Pour lentils on top of onion and tomato mixture. Stir and mash the lentils with the back of the spoon. Add one cup of hot water. – Let simmer over medium heat, stirring occasionally. The longer it simmers, the more flavor it develops, will take 3 minutes. – Add 1 tablespoon butter just before serving. Serve hot with plain rice or bread. Damn delicious and comforting, i guess i can’t stop diggin it…. tons of crispy bacon topping made it lovely eve more! 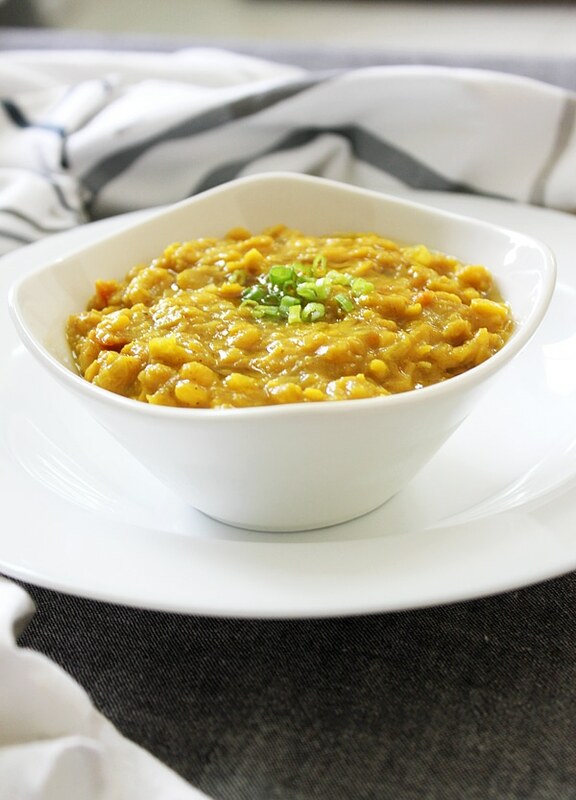 You read my mind – I was looking for an excellent dal recipe yesterday and this looks just perfect! I enjoy a good lentil stew too. It looks very comforting and jampacked with flavours. 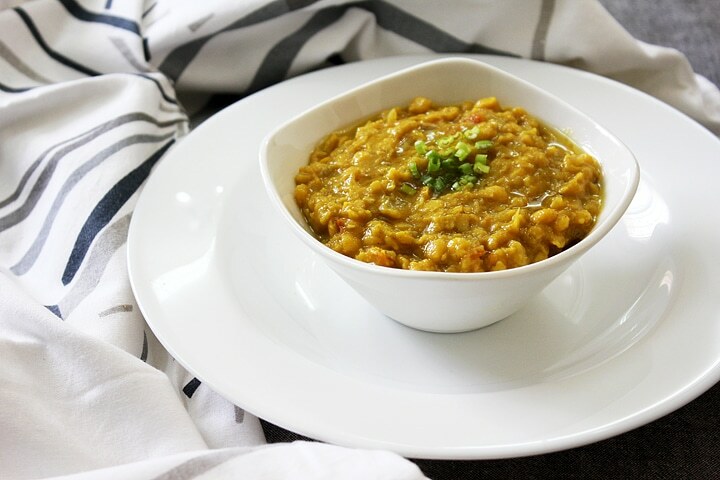 Hi Muna, I love dhal especially enjoyed it with flat breads like chapatti and thosai….yours would be so awesome on its own…so thick and creamy and homey! I love me some dal. I always eat my dal with roti, accompanied with fish curry and maybe some chutney. Also like a spicy sambal to go ontop of the dal. Just a dollop.